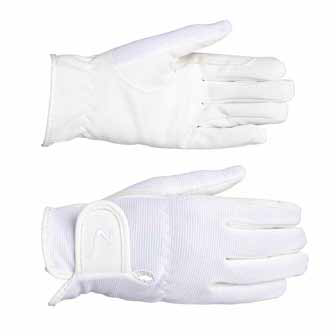 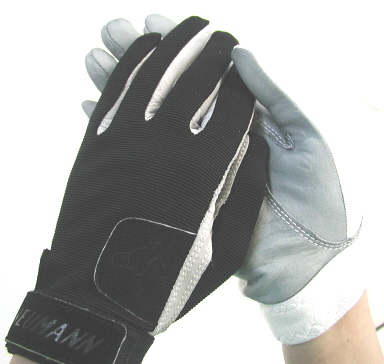 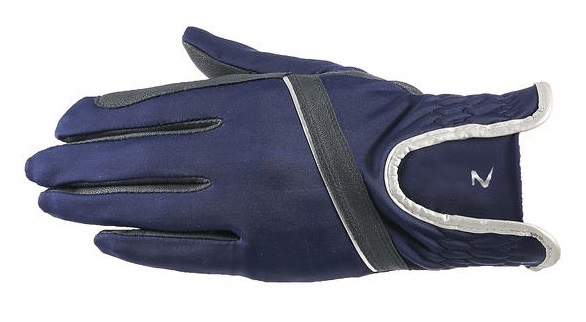 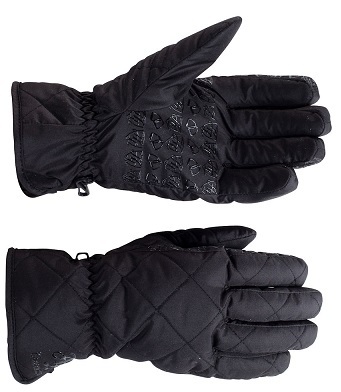 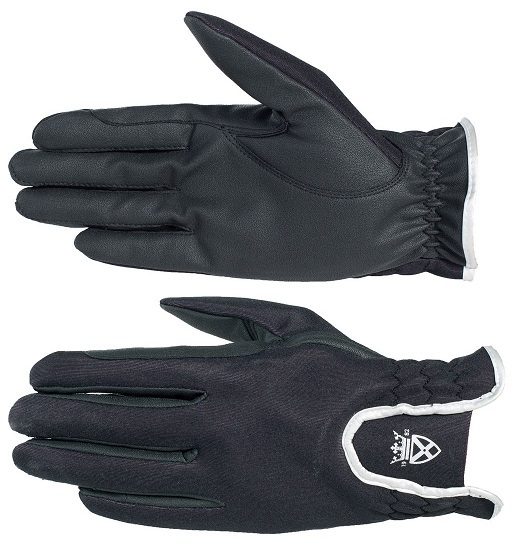 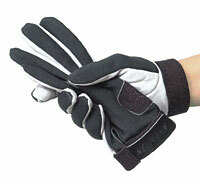 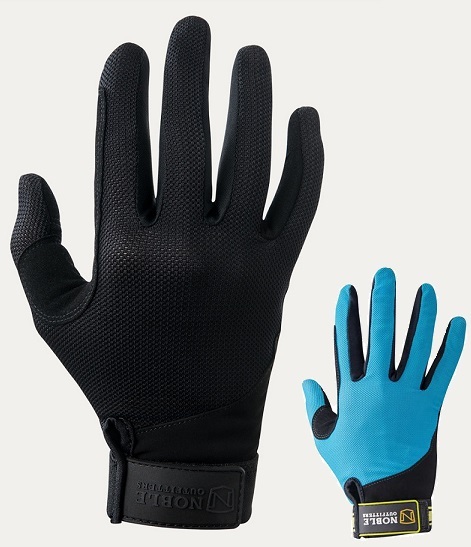 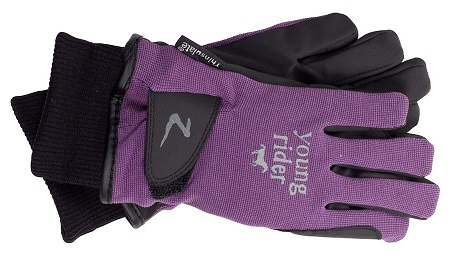 Riding gloves with exceptional comfort and grip! 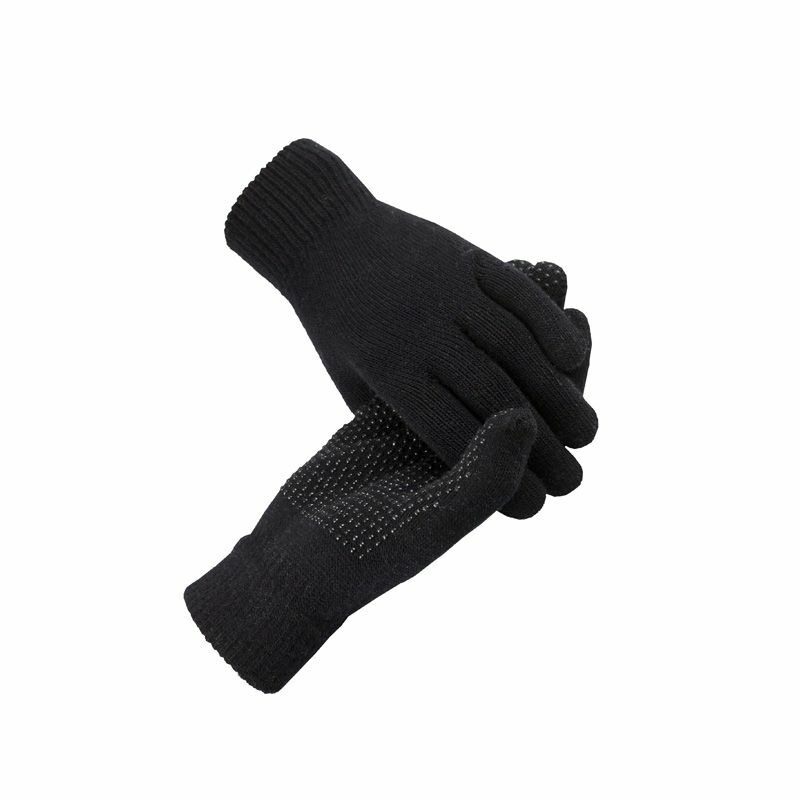 For an extra layer of warmth! 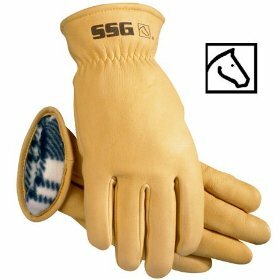 Great for cold weather chores. 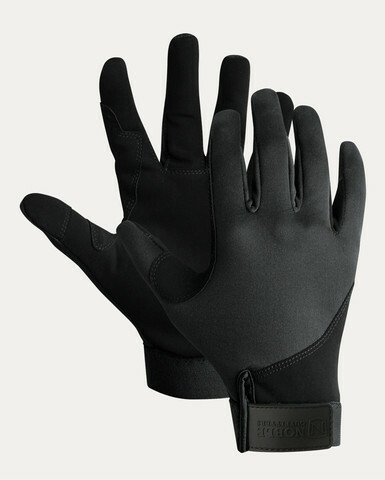 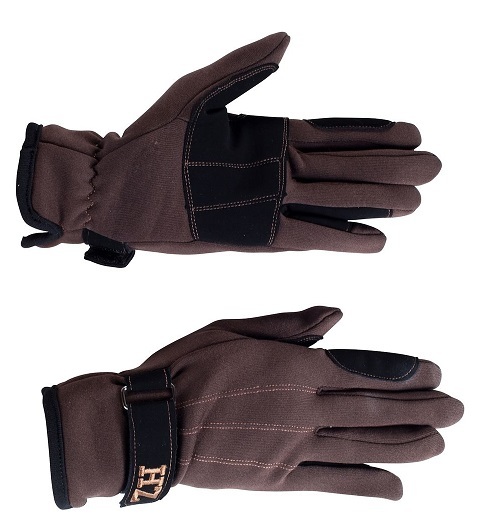 Elegance, comfort and GRIP for all riding disciplines. 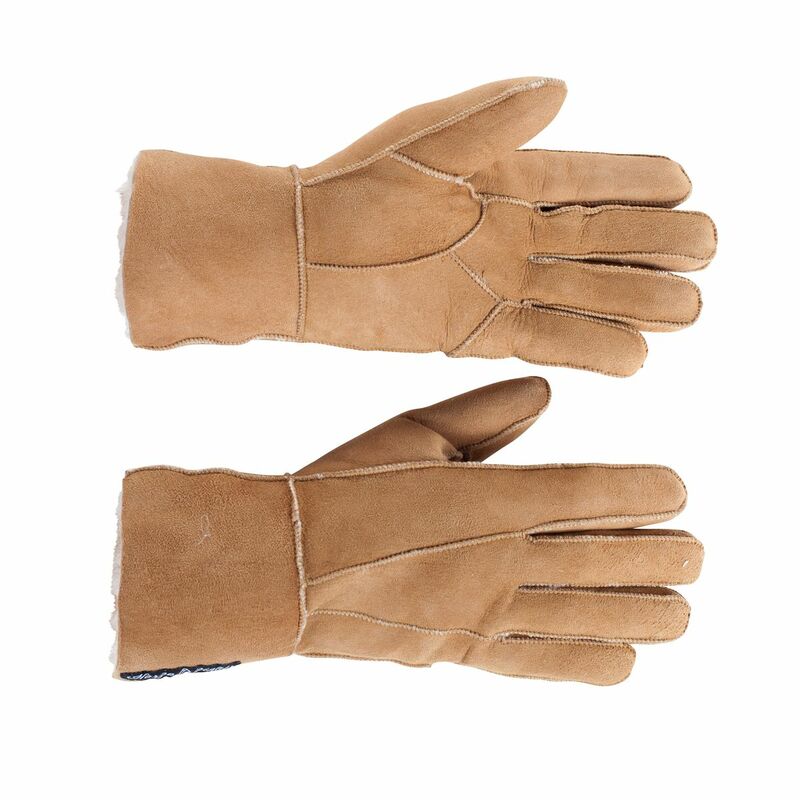 Beautiful deerskin. 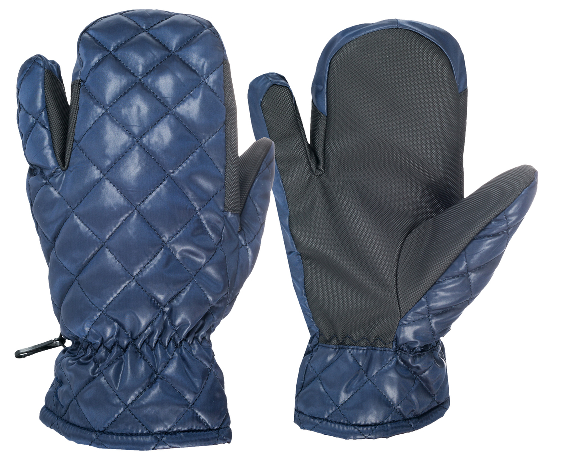 Luxurious and DURABLE!